The 2CV is more than the sum of it’s parts: It’s a touch of individualism, it’s history and it’s french Savoir Vivre. In other words: It’s a funky car which is very special and beloved by enthusiasts all over the world. 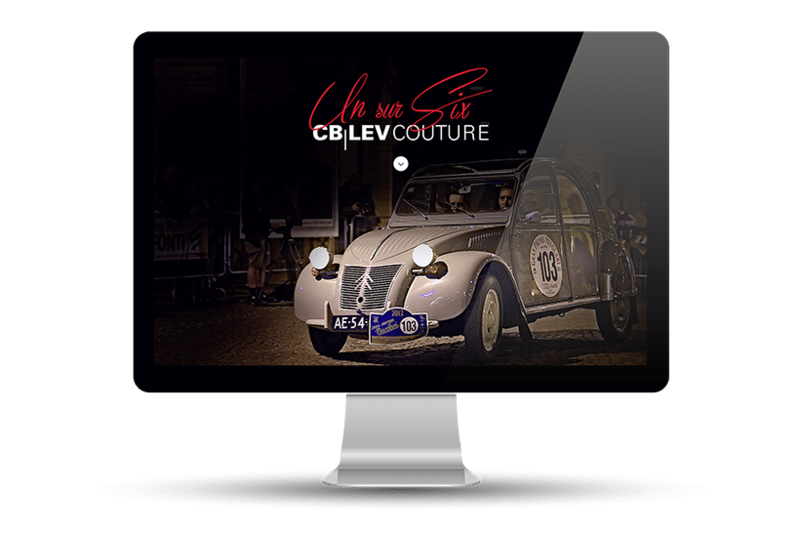 My client «Citroën Leverkusen» launched his new project, to especially refurbish old Citroen 2CVs. Therefore, he deconstructs the whole car, every spring and every screw. Every part of the car is being renewed, refurbished and – for known issues – replaced by modern parts. Overall, the car is better than a new one. The 2CV shown in the picture is N°1 of limited 6. Target group is clients, who have their own history with the 2CV, people, who get it as their 2nd car and use it just for fun. «I don’t need it, it’s expensive … Let’s buy it!». By the way: 1st customer of the shown model is a famous German tv host. A car should take you everywhere, except of the vanity fair. The shots were taken at pure sunlight – the sun was standing high, but I balanced this disadvantage out by shooting in HDR. Post processing was HDR (Nik) tonemap, retouch car and ground, contrast / levels & curves, adjusting reflections, bleach bypass, colour looks, drawn light. 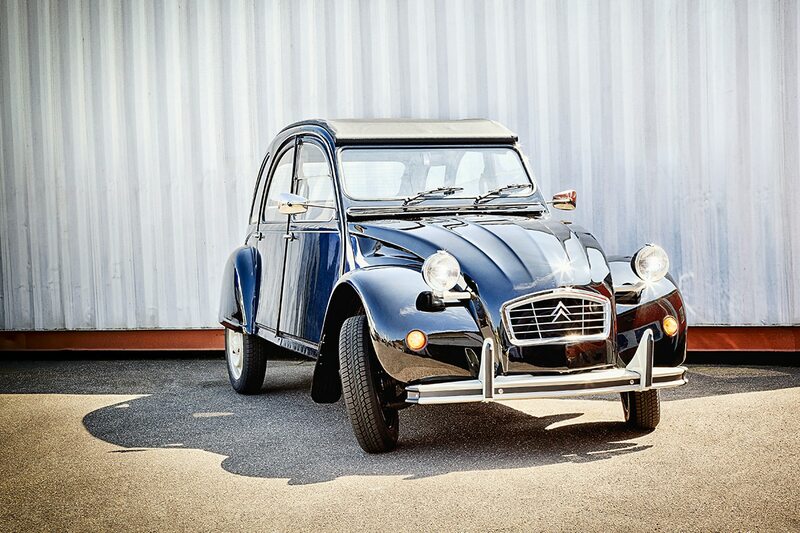 Do you have any history with the Citroën 2CV yourself?